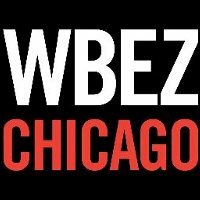 Three Chicago-based podcasts – Strange Brews, Chewing the Fat and General Admission – have been cancelled by NPR affiliate WBEZ. Strange Brews covered the local brewing scene over more than 70 episodes, and Chewing the Fat tackled all things culinary. Both Chewing the Fat and General Admission, which covered artistic creativity, are planned to relaunch at a later date. Delve into local Chicago feature stories with WBEZ via Twitter.